West Ham will travel to the Vitality Stadium on Saturday afternoon to take on Eddie Howe's struggling Bournemouth side. The Cherries have been in woeful form of late, which is completely contrasting to the Hammers' recent upturn in results. 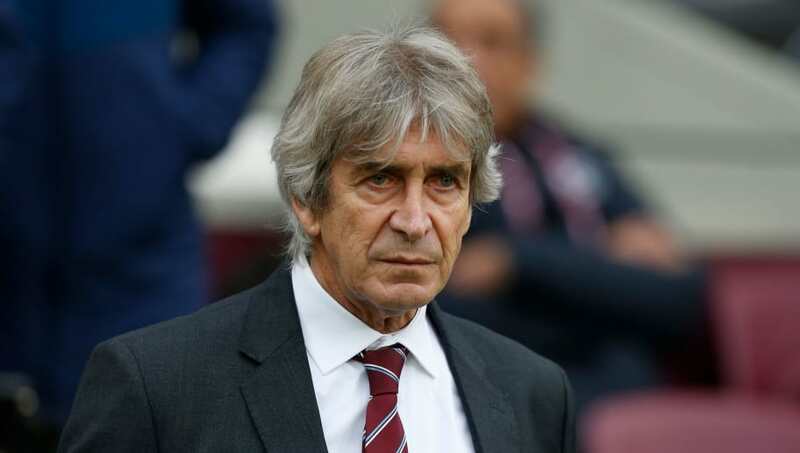 Manuel Pellegrini's team have been victorious in six of their last nine Premier League fixtures, propelling them up to ninth in the table and just one point behind seventh placed Watford. 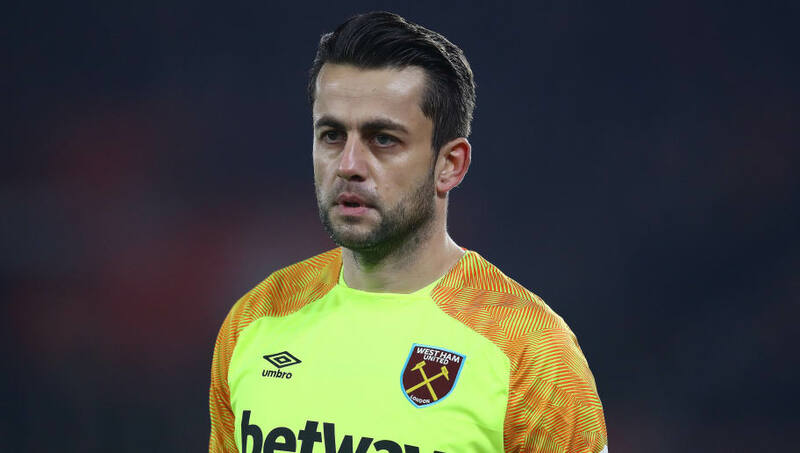 Lukasz Fabianski (GK) - The Polish shot-stopper has impressed this season following his move from Swansea in the summer, providing an assured presence between the sticks. Fabianski has been an ever present for the Hammers during the current campaign and is expected to start once more. Pablo Zabaleta (RB) - Despite turning 34 this week, Zabaleta showed no signs of slowing down as he marauded down the right-flank during West Ham's 1-0 win over Arsenal last weekend. His experience has been key to the Hammers' form. Issa Diop (CB) - Diop has arguably been one of the standout defenders in the Premier League this season following a £22m move from Toulouse in the summer. The Frenchman has been a monster throughout his 20 league appearances this season and being just 22, he has a great career ahead of him. Angelo Ogbonna (CB) - Following injury to Fabian Balbuena, Ogbonna has returned to the starting lineup and has impressed in doing so. The ex-Juventus man has made ten appearances and provides admirable cover in defence. Aaron Cresswell (LB) - Cresswell has fought with Arthur Masuaku this season for a starting berth at left back, winning the battle in recent weeks. After finding himself on the bench at the start of the campaign, the Englishman has started the Hammers' last four Premier League games. Declan Rice (CM) - The youngster's reputation appears to be growing with every passing week. 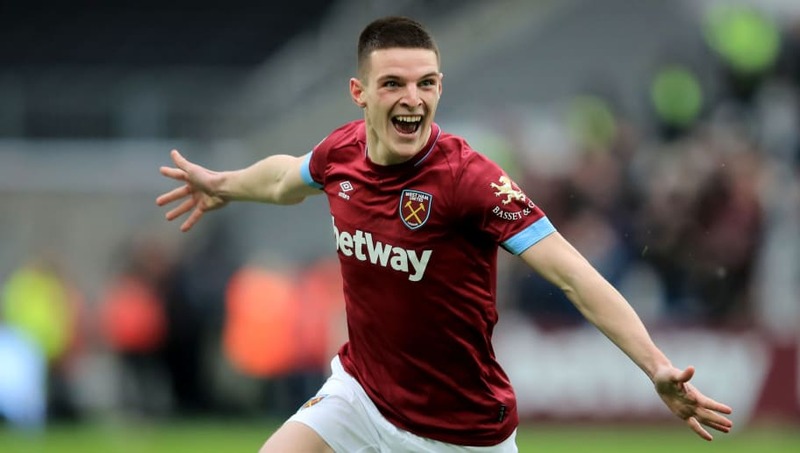 After netting his first goal for the Hammers against Arsenal, Rice will only be filled with even more confidence as he embarks on a potentially stunning career with the club. Mark Noble (CM) - Mr. West Ham remains a charismatic presence in the heart of the Hammers midfield. Despite turning 31, Noble looks full of energy and is guaranteed to provide the utmost commitment for the club. Felipe Anderson (LM) - One of the standout players in the Premier League this season, netting eight times and laying on another two. His £42.5m price tag is being made to look a relative bargain in modern day terms as he terrorises defences game after game. Samir Nasri (CAM) - Potentially a fantastic addition to the Hammers squad, especially as he was signed for nothing. Nasri has quality in abundance - as shown by his assist against Arsenal - but will need to get up to speed quickly following a 12-month absence from the game. 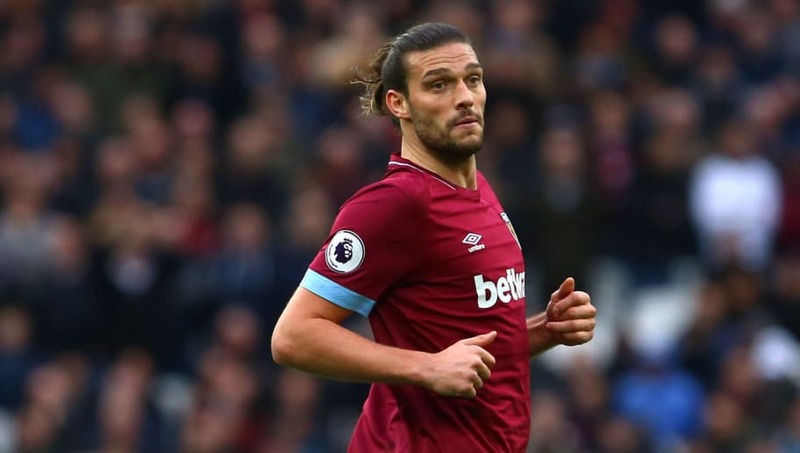 Andy Carroll (ST) - The Englishman is likely to deputise for Marko Arnautovic, who is reportedly 'not in the right frame of mind' to play on Saturday. The Austrian has been linked with a move to the Chinese Super League, although West Ham have insisted he is not for sale.